All living things are made up of cells, which is the smallest unit that can be said to be alive. An organism may consist of one single cell (unicellular) or many different numbers and types of cells (multicellular) (LS1.A as in MS-LS1-1). Within cells, special structures are responsible for particular functions, and the cell membrane forms the boundary that controls what enters and leaves the cell (LS1.A as in MS-LS1-2). In multicellular organisms, the body is a system of multiple interacting subsystems, which are groups of cells that work together to form tissues and organs that are specialized for particular body functions (LS1.A as in MSLS1-3). 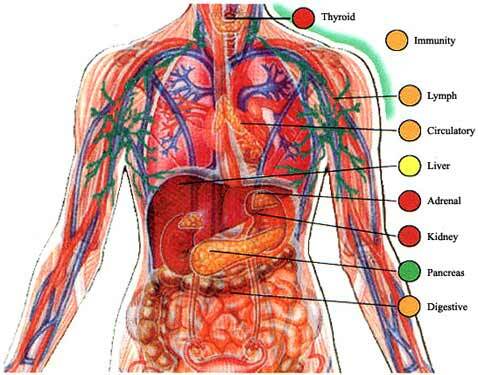 Create a diagram that shows cells and their parts. Show how __________________are parts of humans. 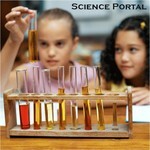 Create a diagram that compares or contrasts different types of cells. 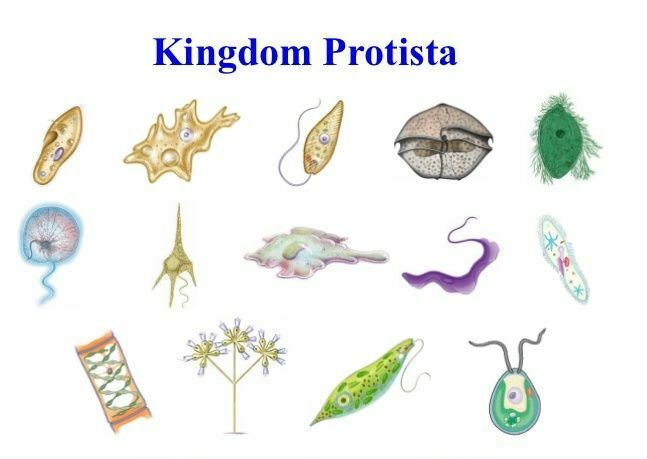 Show how new protists might behave and describe their possible structure _______. Make a video or animation of cell structure and function (see options above.) Narrate, subtitle, or text page to show this week's concepts. Make a radio show, podcast, or song about cells (see options above.) Narrate, subtitle, or text page to show this week's concepts. 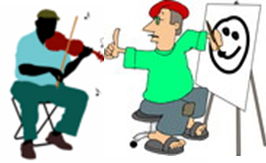 Make a poster, play, song or cartoon showing your understanding of cells in their many forms. 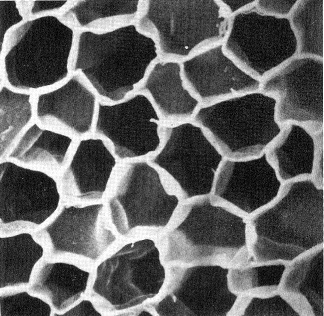 Robert Hooke first saw cork cells (left) through a microscope and descirbed them in his book Micrographia in 1665. 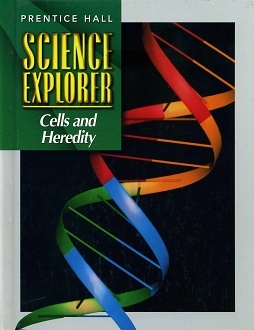 The cell is the basic unit of living things. 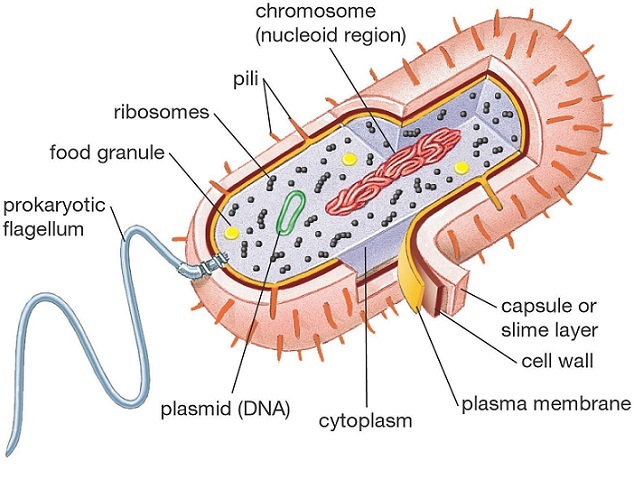 Unicellular organisms are made of a single cell: Examples protists, algae, bacteria. 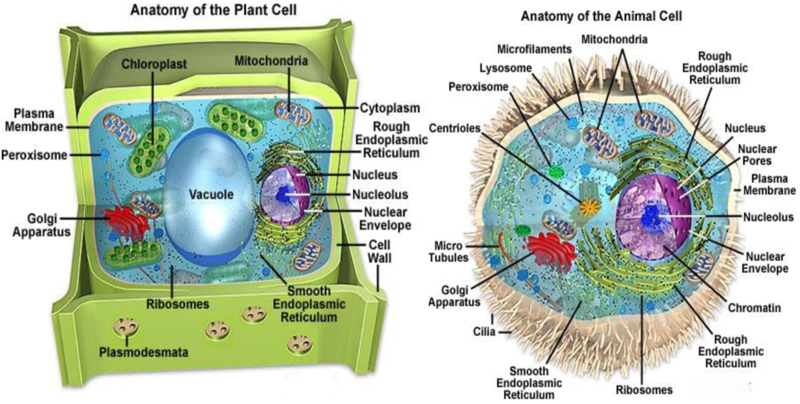 Multicellular organisms are made of more than one cell: Examples animals and plants. Colonies: Some organisms, like Volvox and other algae live in colonies of similar cells. They can exist as a single cell, but live and reproduce in organized groups. Animal Cells have cell membranes and burn sugars from food they consume through cellular respiration to produce energy. membrane - made of fats acts like a baggy holding the cell together. It has special proteins that let specific things in and out of the cell so it can survive. cytoplasm - the liquid that fills the cell. nucleus - the inner membrane that protects the DNA (chromosomes) that make all the protein machines. mitochondria - the energy center that burns sugars for energy. microtubules / cytoskeleton - the tracks that move things around and give the cell shape. endoplasmic reticulum - the structure that helps make proteins from DNA instructions. Plant cells have a rigid cell wall and produce sugars in their chloroplasts through photosynthesis. Almost everything an animal cell has. Large central vacuole- stores chemicals and fills the volume in the rigid cell walled structure. Chloroplasts - turn light, carbon dioxide, and water into oxygen and sugars to store energy. Protista (eukaryotes) are unicellular (single-celled) organisms. Some, like euglenoids have both plant and animal characteristics. Some, like paramecia and amoeboids, behave like animals. Some, like algae, behave like plants. Diatoms are organims with shells. Some, like volvox, live in colonies that may have led to more complex multicellular organisms like cyclops, hydra, and daphnia..
Protists tend to have larger cells than those found in multicellular organisms, but they are usually smaller than multicellular organisms. Bacteria (prokaryotes) are usually simpler single-celled organisms with cell walls and a nucleoid with DNA rings called plasmids. They are usually much smaller than protists and both animal and plant cells. Viruses are not like cells. They are protein and membrance packages that carry RNA instead of DNA and have few working parts. 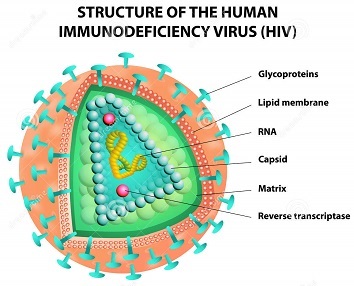 Viruses use host cells to reproduce by attaching themselves, injecting their own RNA and taking over the host cell. The host cell burst when hundreds or thousands of viruses have been made and are ready to take over other cells. Viruses do not eat or grow, so are often not considered as living things by definition.